Need help migrating your website from Magento 1 to Magento 2? Alternatively, at this stage, we can implement a new design. Customer data is migrated. Any customer groups as well. 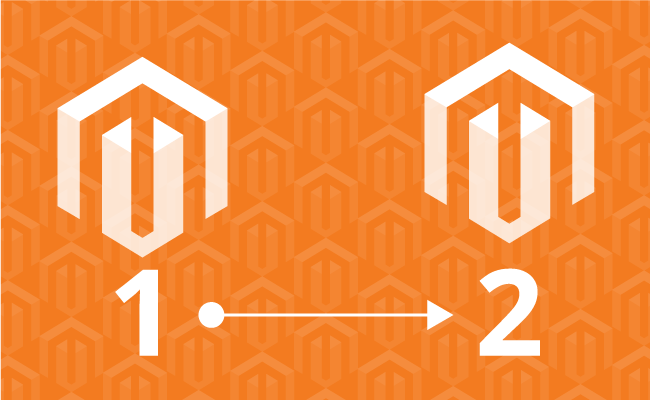 The Magento 2 website will be developed on a different server as the server requirements are different. This makes the changeover process simpler as the new website can be set up ready and fully tested on the new server before being made visible to all. Now, in 2018, it is time to start considering this move if you are still using Magento 1. What about Magento 2.1 and Magento 2.2. Fear not! 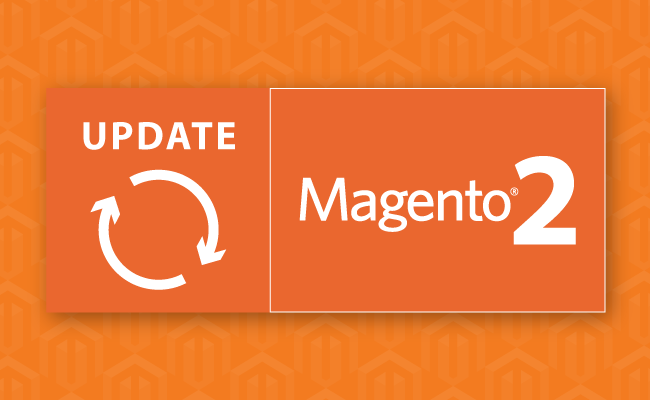 The upgrade from Magento 2.1 to 2.2 is a relatively minor upgrade that is part of maintaining an e-commerce store. It is not the major change from Magento 1 to Magento 2. We have built Magento stores of many shapes and sizes across all industries - we have seen it all. Our eCommerce developers have been developing on the Magento platform for many years. The planning and delivery of a Magento store can be a lengthy process if not planned correctly from the start. Using our Agile project management techniques we can get you from design to completed build in 4 months or less. There is not point in having a great looking store if no one can find it! Like all our websites, we build our Magento stores to be search engine friendly. 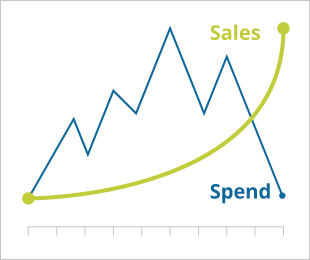 A slow store with poor loading speed is a recipe for disaster for an eCommerce store. Ask about our specialised Magento eCommerce hosting that will run your store at light speed. If there’s a problem, we provide invaluable magento support to deal with quickly and efficiently. We have found that an eCommerce store needs to be constantly maintained and managed to deal with any issues effectively to prevent any loss of earnings. Our account managers are just a quick phone call away. Our three most experienced developers have been working on Magento development for thirteen, ten and seven years respectively. Now is the time to "Migrate to Magento 2". Need help with upgrade Magento 1 to 2, Magento 2.0 migration, Magento 1 to Magento 2 migration, Magento 1 to 2 migration, or migrate Magento 1 to Magento 2 - then our Magento 2 Migration service can help.